The National Weather Service has notified the Portland Bureau of Transportation (PBOT) of the potential for accumulating snow of up to 2 inches beginning late Friday night and continuing into Saturday. There is also a potential for snow flurries on Friday, but accumulation on the roadways is not expected. More winter weather, with the possibility of additional snow accumulation, is expected for Monday and into next week. PBOT advises the public to be aware of forecasts, use caution, delay your travel to avoid traveling during forecast snow or ice. Consider public transit, and check trimet.org/alertsand portlandstreetcar.org for service alerts before you go. Know your elevation, and the elevation of areas you are traveling to and through. Check the interactive elevation map in the “Elevation, Weather and Traffic” section of PBOT’s Winter Weather Center to see if your area is located at 500 feet or 1,000 above sea level. 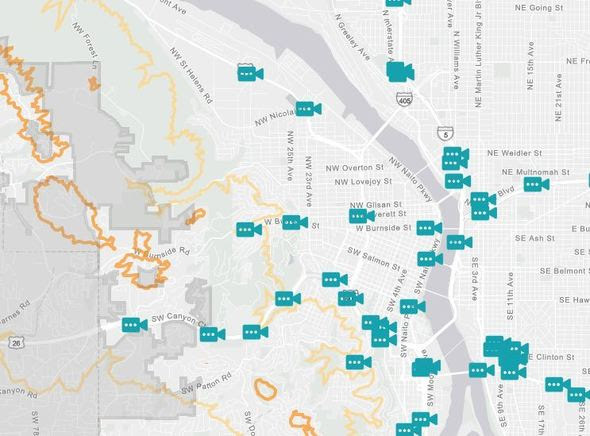 Use PortlandMaps.com to look up any address in Portland and find the approximate elevation. PBOT‘s Maintenance Operations has gone into Incident Command System (ICS) mode. We are treating all of our anti-icing routes. We are watching the forecast and will adjust our response accordingly, including plowing and salting city streets. 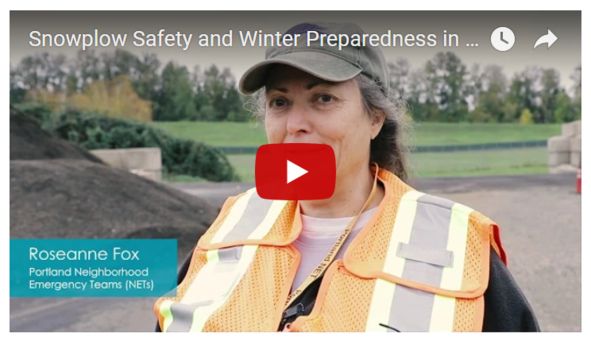 PBOT works to keep vital transit lines and emergency routes open in winter weather. These priority snow and ice routes are the most critical for our city’s police and fire stations, hospitals, schools, frequent bus routes, the downtown core and major business districts — about a third of our entire street grid. PBOT’s mission is to provide at least one passable lane in each direction on these priority routes so that vehicles with front-wheel drive or traction devices can get through. In a major snowfall, it can take our crews up to 12 hours to cover these priority routes once. 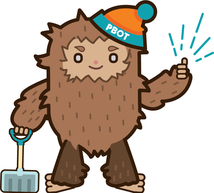 Please give PBOT crews time and space to do their work in winter weather. Our crews drive equipment in low visibility and extreme weather. DO NOT cut in front of them or try and pass them at any time. Even if they are going slow, you will find the road much clearer and safer behind a snowplow than in front! Stay informed. Sign up for PBOT alerts via text or email. 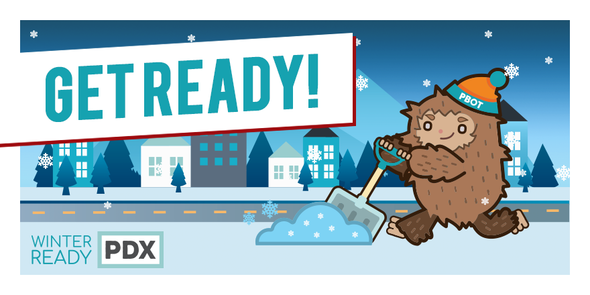 Go to PBOT’s Winter Weather Center to track real-time weather, traffic, road closures and plow information. 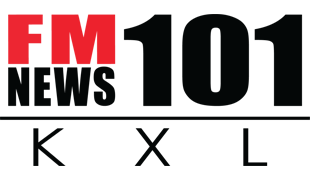 Sign up at Public Alerts for emergency notifications from all regional agencies via text, email or phone. At this time forecasts are changing and variable. Please monitor the weather forecast for both your home, your travel destination and your route, as road conditions could vary throughout the city beginning Friday evening. PBOT’s Misson: In winter weather, our crews work around the clock on our designated snow and ice routes to make sure there is one passable lane in each direction as soon as possible after a winter storm. This means that front wheel drive vehicles or vehicles with traction devices such as snow chains will be able to get through.